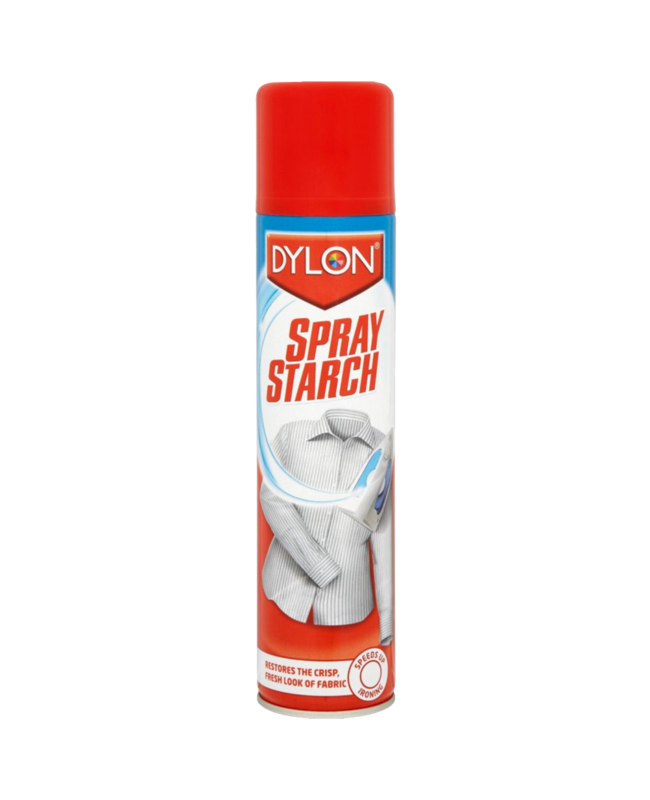 Dylon Spray Starch Is An Ironing Starch Spray Created To Make Ironing Easier & Get Your Clothes Into Fresh Condition! Try Today For An Easy To Use & Effective Clothes Starch! Suitable For All Washable Fabrics Such As Shirts, Trousers, Denim, Bed Linen, Table Linen, Curtains Etc. Brings Your Clothes Back Crisp & Fresh! Improves Resistance To Signs Of Wear. Pack Of 6 x 330ml Bottles. 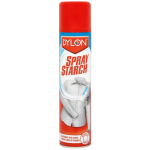 Achieve Great Results & Restore Your Clothes With Dylon Spray Starch. "Dylon Renovator White 4 x 25g x 6"